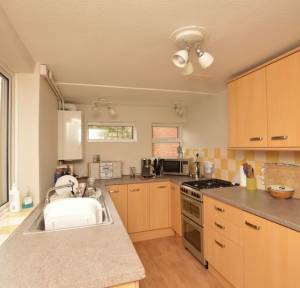 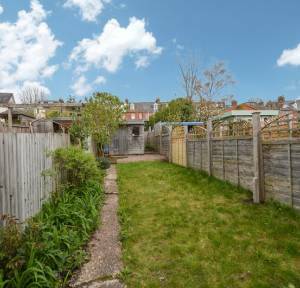 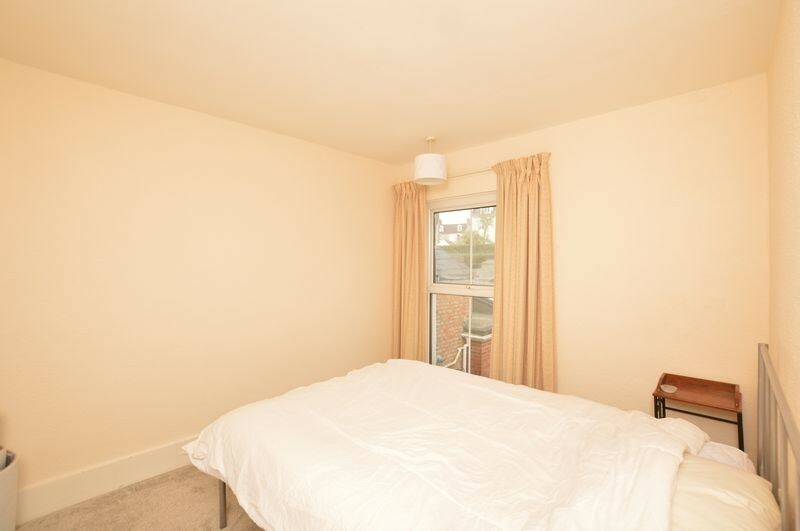 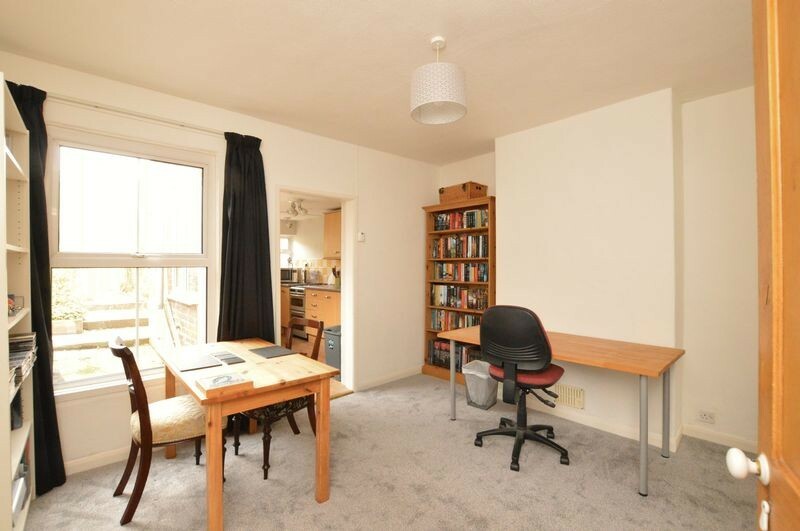 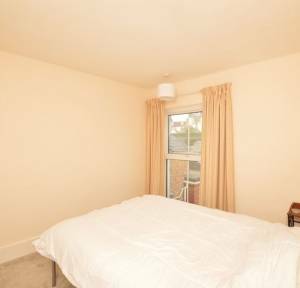 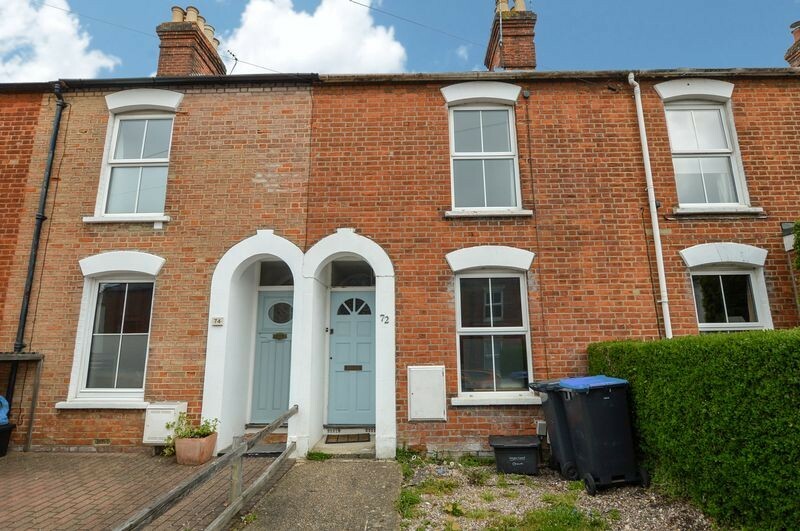 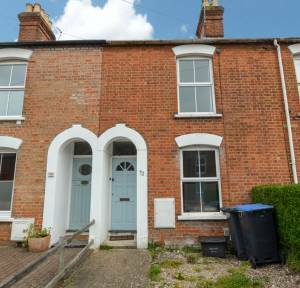 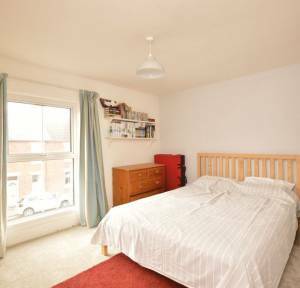 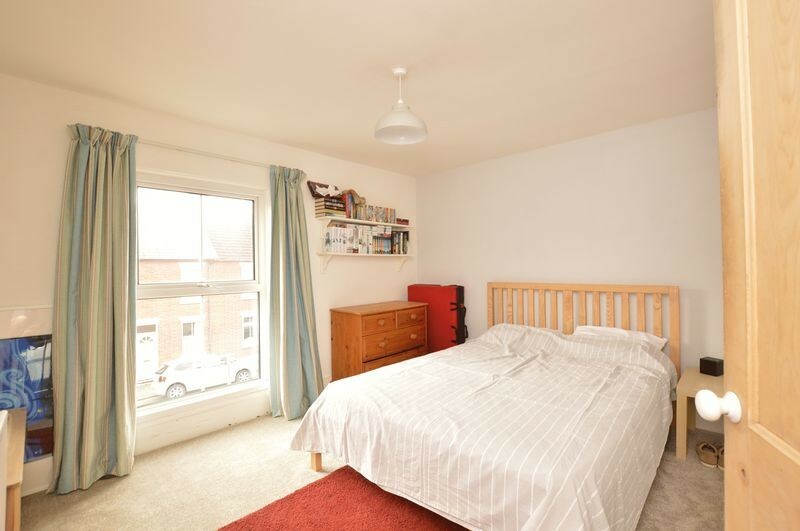 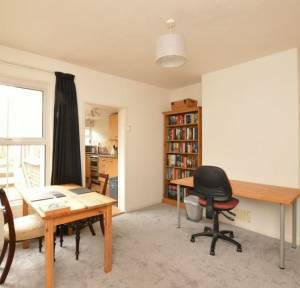 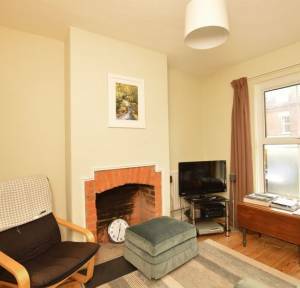 A lovely two bedroom terraced property on the very popular Park Street with the benefit of off road parking. 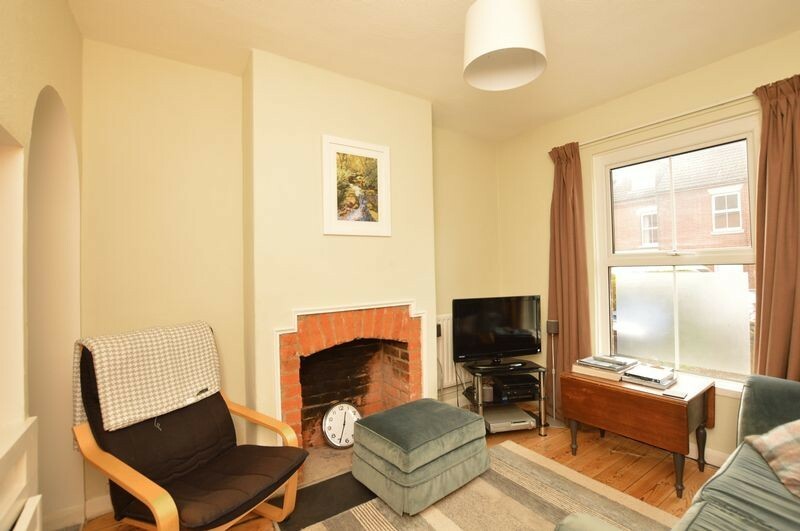 Sitting Room, with exposed floor boards and fireplace, dining room with built in cupboards, kitchen with new combi boiler, gas oven and hob. 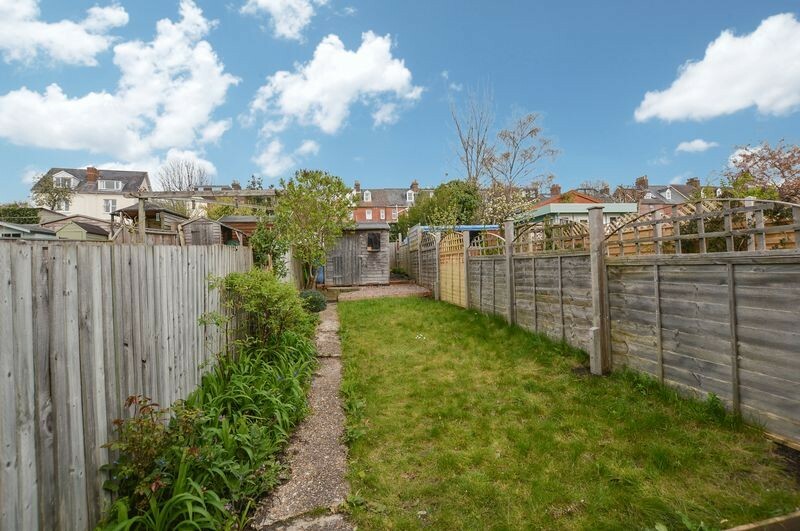 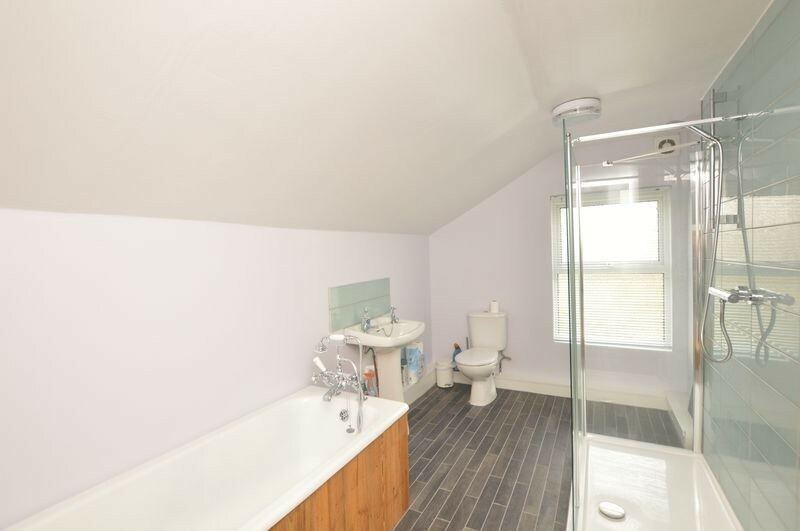 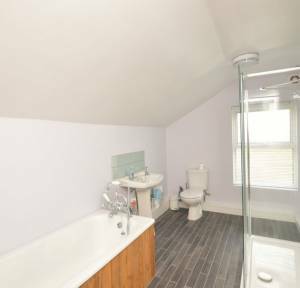 Two double bedrooms, family bathroom with separate shower cubicle and bath, enclosed rear garden and the landlord is about to put in an off road parking space to the front of the property.